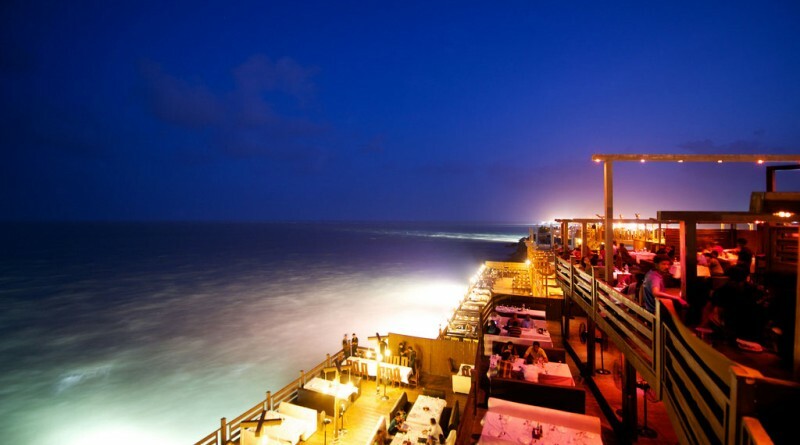 With the scenic Arabian sea at one side, Do Darya Restaurants in karachi are one of the most exotic eatery in Karachi. A place where you can enjoy your dinner with family, friends, and colleagues, sometimes alone too. A cool breeze, birds at seashore, tides of sea and an open sky, is cherry on the top. 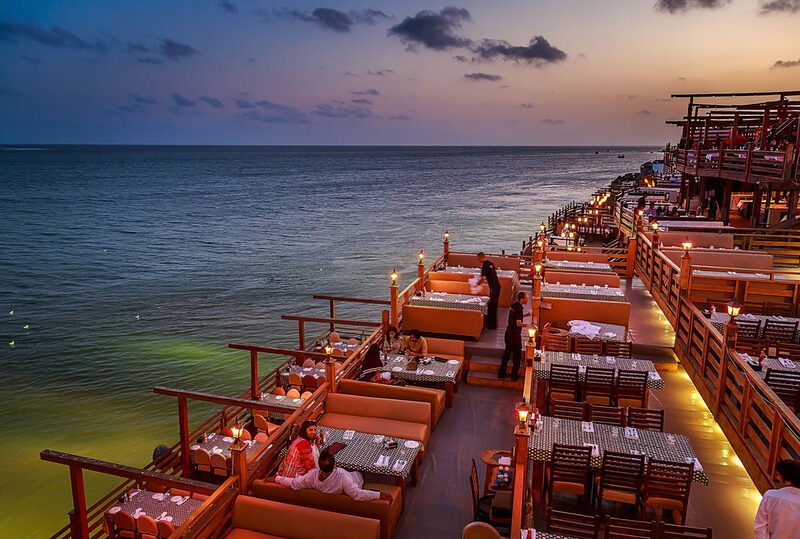 At Do Darya, Each Restaurant has its unique taste, quality food, satisfactory service, and ravishing ambiance. A place where you get tempted to visit it multiple times with family and friends. 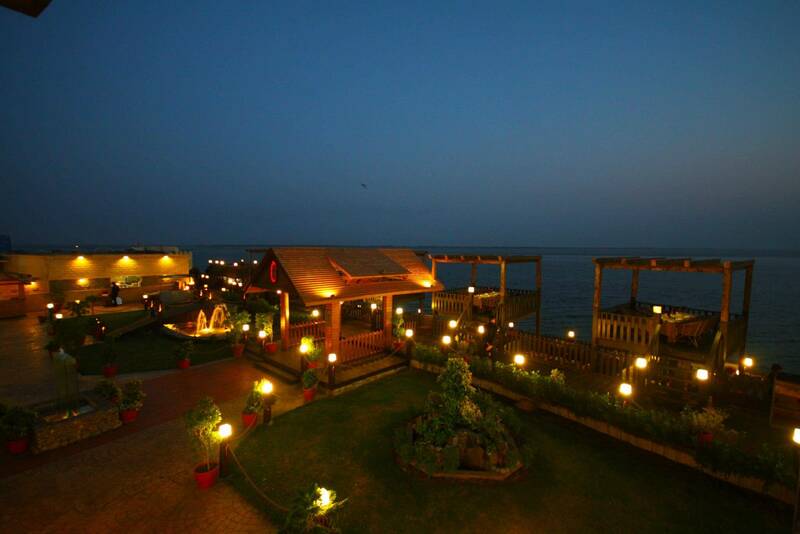 There are many eateries but you must try these best Do Darya Restaurants…. 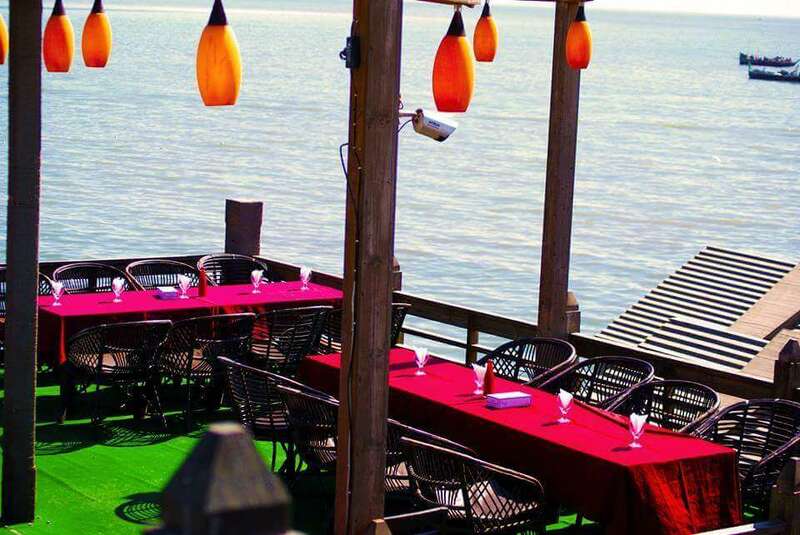 Al-Sajjad Restaurant is one of the famous eatery in Karachi, Specially in Do Darya restaurants because of their quality service and delicious food. You will find all cuisines such as Pakistani, Continental, grill and Chinese food. There is a soothing ambiance and stunning view.The best part about Al-Sajjad Restaurant is that they keep on improving the variety of dishes. Charcoal has a pleasant ambiance with smooth lighting. It creates a charming mood in the atmosphere. Looking for some of the best steaks in Karachi? then Charcoal should be the choice. It also serves pastas, burgers, sandwiches, Chinese and Pakistani dishes. There are many varieties in food. The list would be incomplete without Kolachi, apparently it is the most prominent spot. It has a loyal customer base, exemplary service and exotic food with subtle lighting to set the mood. Their menu offers an extensive variety of choices, from Desi to Chinese but you should eat Karahi, Hunzai Kabab, steaks, Special Handi and Roghni. P.S. It is hard to get your spot easily at Kolachi as you have to spend some time in the waiting area OR make a prior reservation. Everyone’s favorite Kababjees is here! another exceptional eatery at Do Darya. In a very short time they have up their standards and quality services with regards to their efficient administration. Must try dishes are the Paneer Reshmi Haandi, Chicken Malai Boti, Rango Kabab and the Chullo kebab. 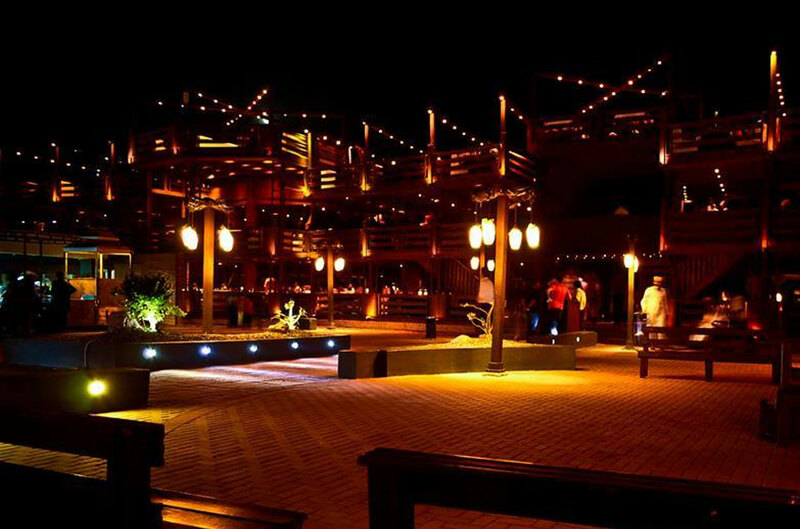 The stylistic theme is to some degree like that of Kolachi, however Kababjees appears to have its own delightful feel.